TACA depends on the support of individuals and institutions to achieve our mission. 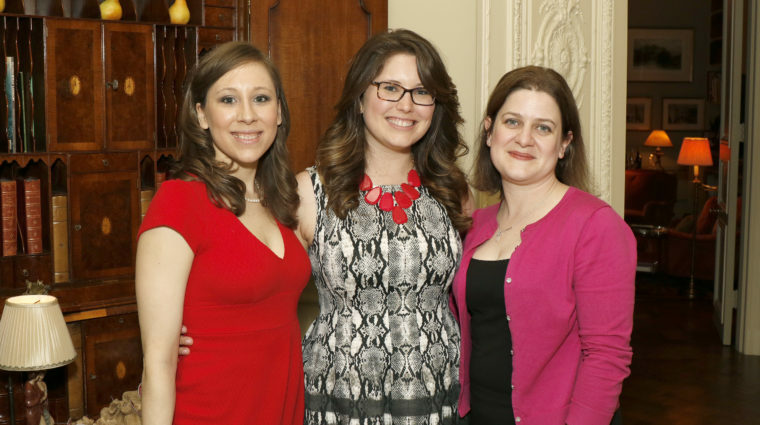 Whether you support us through an annual gift, signature event or a donation, your contribution enables us to provide vital grants and services to strengthen the arts community. 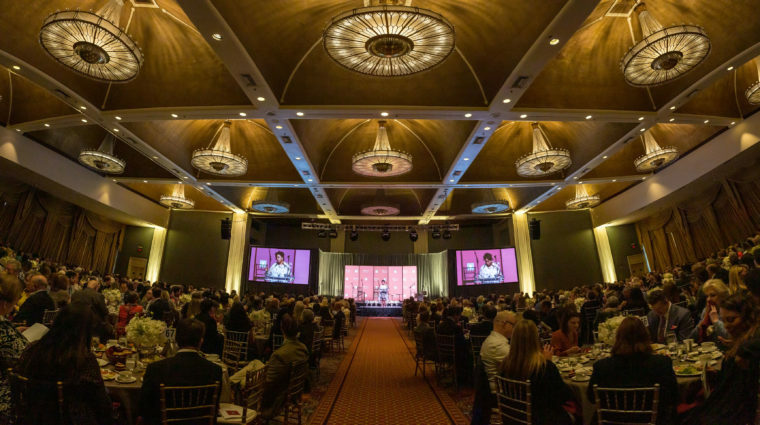 Our patrons play a pivotal role as ambassadors and champions for the arts while supporting critical programs and services TACA provides to the community. 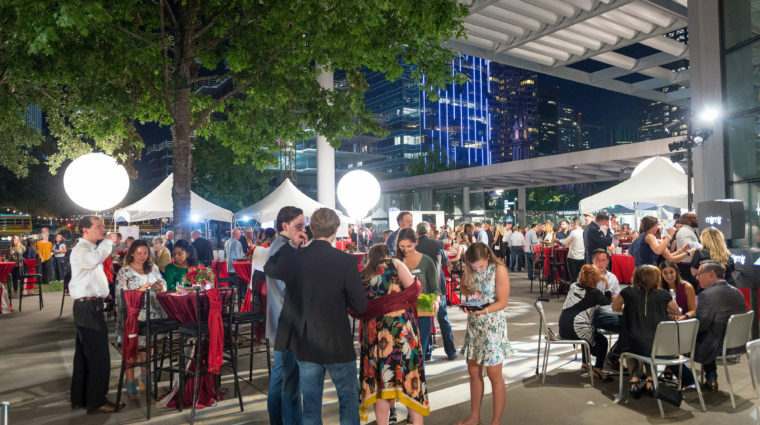 Party on the Green is a fun, casual food-and-wine themed evening with proceeds benefitting TACA and the North Texas arts community. Join the fun on October 4, 2019! Former Dallas Mayor Annette Strauss created the TACA Silver Cup Award Luncheon in 1979, to recognize two individuals for their outstanding contributions to the arts in Dallas. 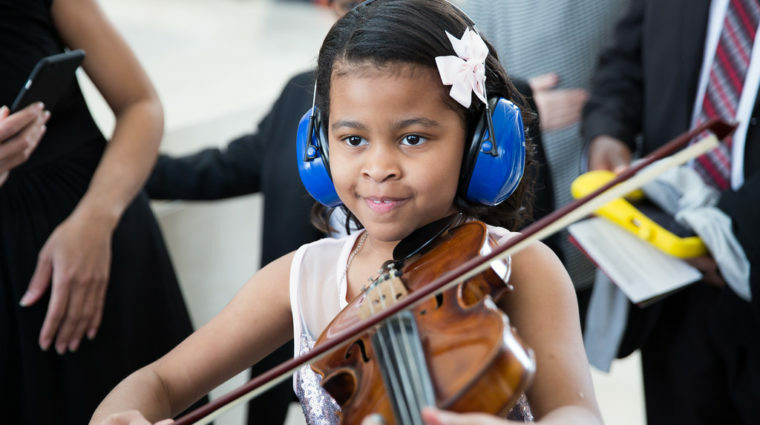 We believe in the transformative power of the arts. Your support is invaluable to our mission and allows us to continue to nurture and strengthen the arts in our community.